Raekwon got attacked for doing a collab with G-Eazy on Purple Brick Road and i wonder if Wale will see the same faith. 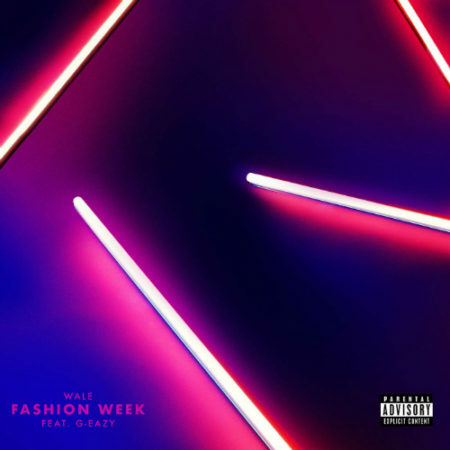 The two artists join forces for this new song titled Fashion Week. The track is the latest offering off Wale's upcoming SHINE album. Stream it below. Nomad Carlos X Farma Beats "Leviathan Axe"